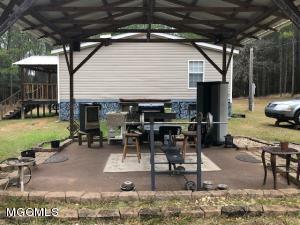 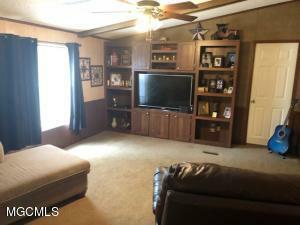 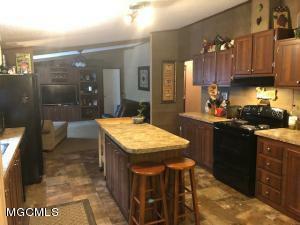 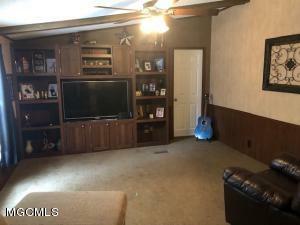 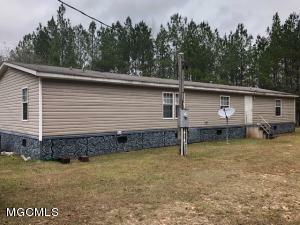 Great chance to spread out in the 2016 square foot home located on 4 acres in Howell Community. 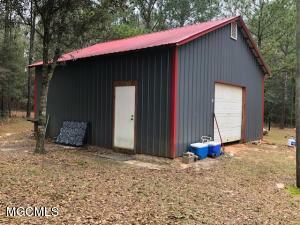 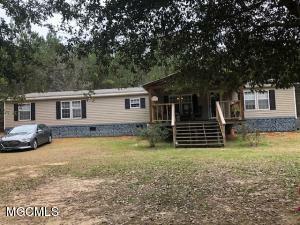 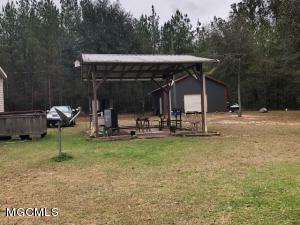 Very private setting off the main road near MS/AL line and Jackson/George County line in Agricola School District. 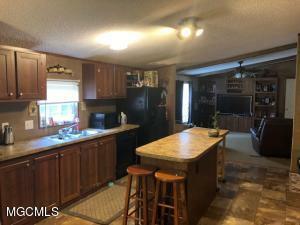 Split floor plan with large open living/dining/kitchen area, separate den, large shop, outdoor covered patio area and huge front porch! 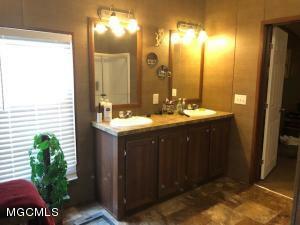 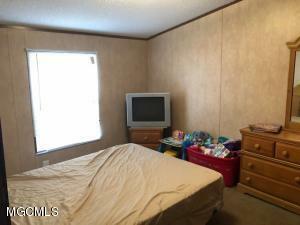 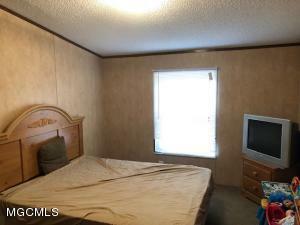 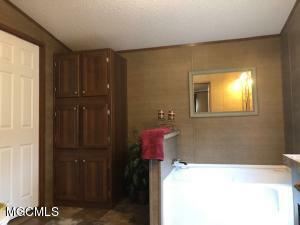 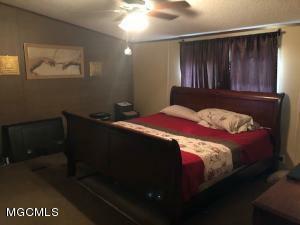 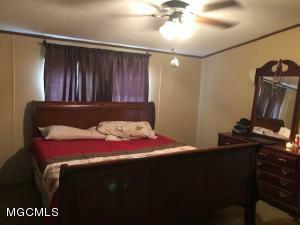 Master suite has large walk-in closet and large master bath with garden tub and separate shower.